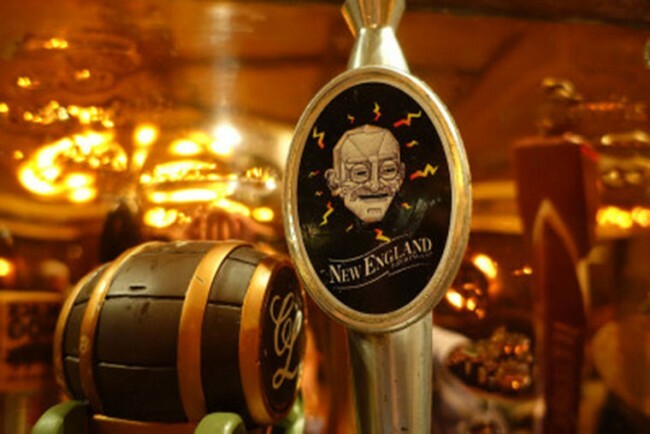 Washington, Jan 24 (IANS) A brewery in the US state of Connecticut will no longer use the name and likeness of Mahatma Gandhi on one of its beer brands following complaints from the Indian-American community, a state lawmaker said. The label on New England Brewing Co.’s Gandhi-Bot, has a cartoon depicting a robot version of the late leader, who favored prohibition of alcohol, the Star Tribune reported Friday. The Woodbridge-based company apologized earlier this month to anyone who found it insensitive. In a statement, the brewery said it decided to re-brand the beer following meetings with Indian-American business owners, temple leaders and state officials. “After careful consideration, we feel that renaming Gandhi-Bot is the right move,” the statement added. “Taking these steps will allow us to express our support for the Indian-American community while also limiting any economic losses,” the statement added.